Enrollment is open at Washburn School. Call 787-842-2227 for more information. 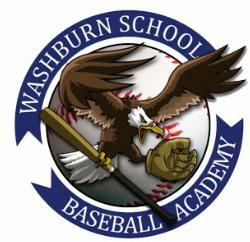 Washburn Baseball Academy and High School is a separate entity offered in conjunction with Washburn School . The academy will be formed with the same elevated standards, prestige, and quality of teaching that Washburn School has known to offer throughout the years. The link to the website is below.
" Washburn truly forms students that are extremely motivated to do their personal best with an accelerated and challenging curriculum available to all kids. Washburn has given us parents an opportunity for our children to form a part of the most complete academic English program Puerto Rico has to offer." We would love to speak to you.